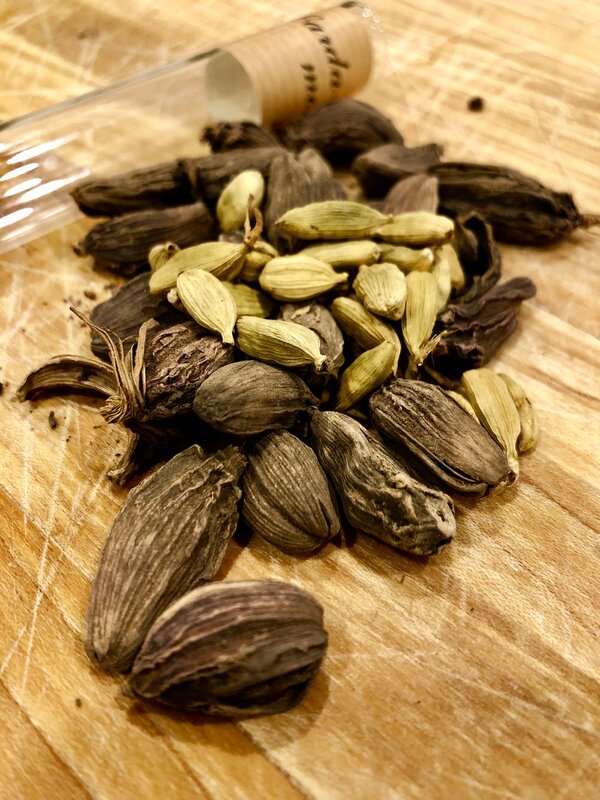 We’re rolling up our sleeves to make a first century dessert recipe courtesy of one of the most famous Roman cookbook writers of all time, Apicius. Although this sweet cheese and biscuit recipe, known as hypotrimma with spelt biscuits, may look like your standard cheese dip, this concoction has a few fishy” ingredients hidden up its sleeve. This week, we're revisiting one of our favorite episodes in honor of the 107th anniversary of the sinking of the RMS Titanic. We explore the culinary life onboard the unsinkable ship, looking at everything from those who worked in Titanic’s state of the art kitchens to the epic meals served only a few hours before the ship sank. The Feast is headed to ancient Rome this week with experimental archaeologist, Farrell Monaco. 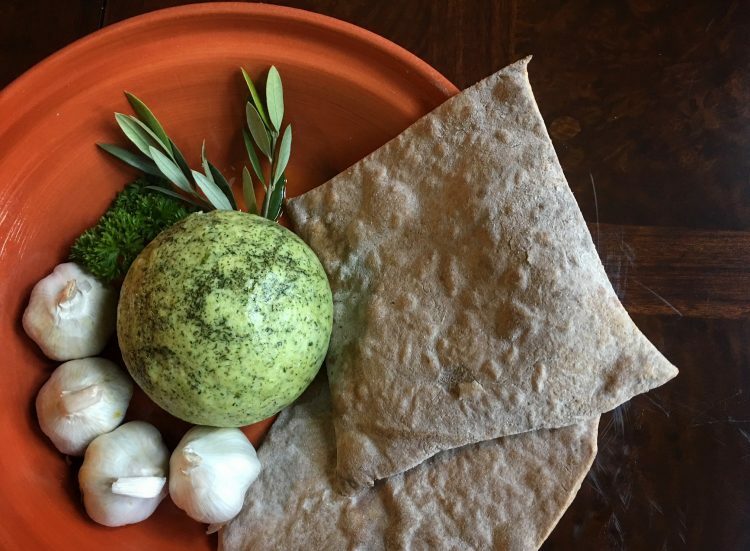 Join us as we discover the bakeries and fast food joints of Pompeii, make an ancient Roman cheese ball with an early-rising farmer, and learn the joys of fish sauce with Apicius. Join us as The Feast hits the road with the Manitoba Food History Project Food Truck. We speak to Dr. Janis Thiessen and Kent Davies (University of Winnipeg), two leaders on this research project to discover meaningful dishes and historical recipes in Manitoba, Canada. The Feast is back! On our debut episode for Season 3, we dig deep into one of the most beloved sci fi universes of all time: Star Trek. 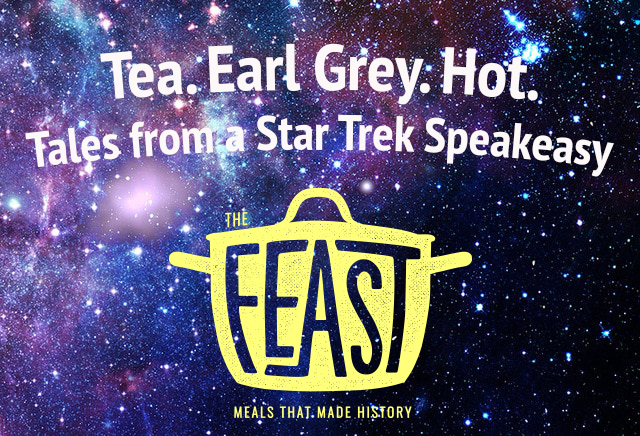 Forget the transporters, phasers, and warp speed, on this episode, we look at the food and drink that kept the Enterprise crew flying through the stars. We talk to Glenn McDorman and Valerie Hoagland, hosts of the Lower Decks podcast, about how the future of food has changed since Star Trek debuted in the 1960s. 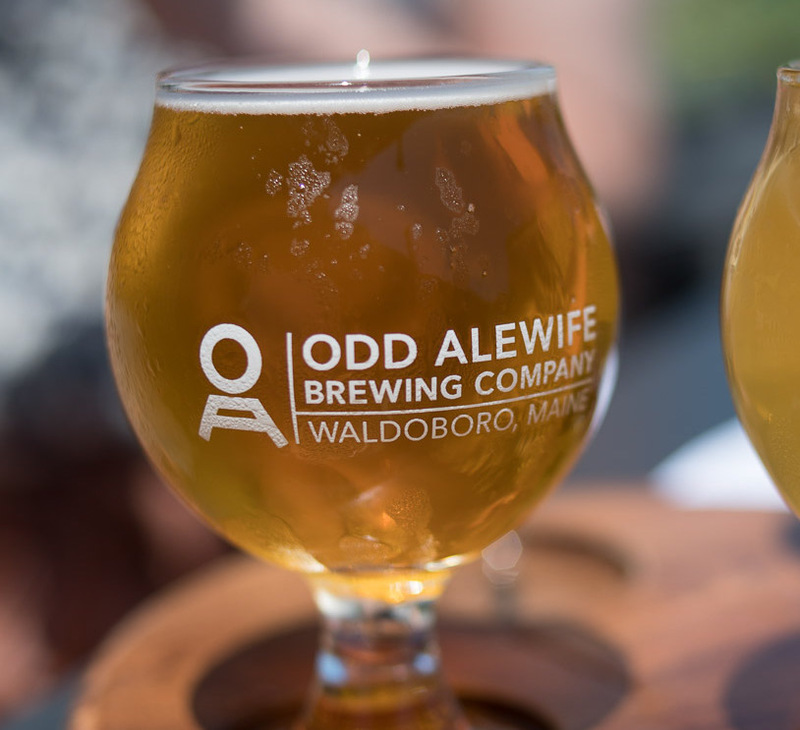 Join us on Maine’s craft brewery trail as we head north to Waldoboro to talk to John and Sarah McNeil, co-owners of Odd Alewives Farm Brewery. From their adorable brewery cat, Rocket, to the latest changes in the American craft beer scene, we’ll discover what makes their fantastic farm brewery tick! 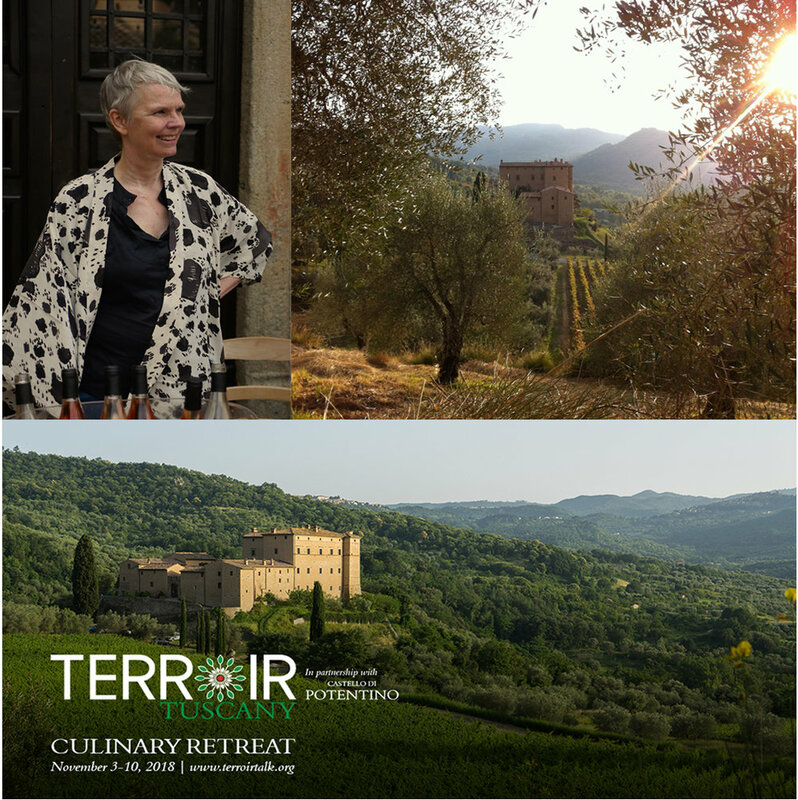 Join The Feast under the Tuscan sun as we chat with award-winning winemaker Charlotte Horton about the enduring culinary traditions of one of Italy’s oldest communities: the Etruscans. From millennia-old grape presses to enduring wine-soaked folk songs, learn how traditional Tuscan cuisine and culture can trace its lineage back 3000 years. The Feast's summer road trip continues as we head to a state once known as the birthplace of Prohibition: Maine! 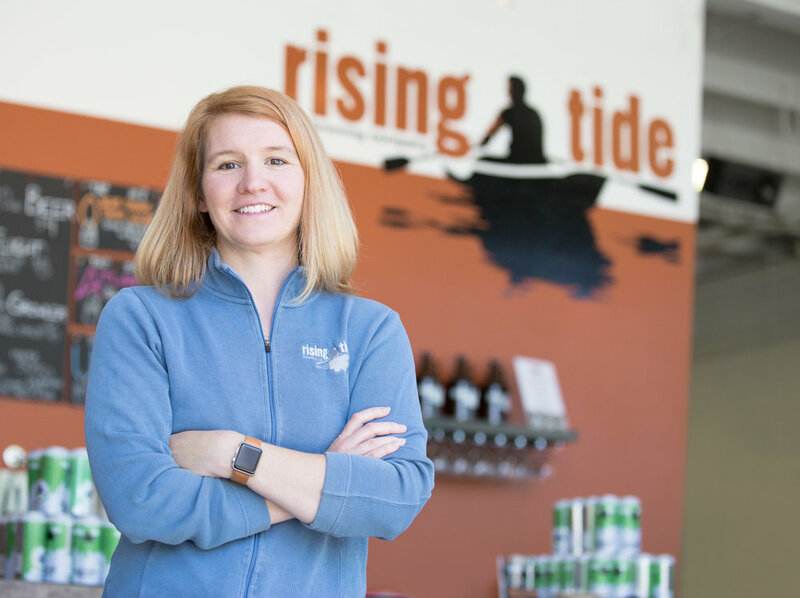 Join us in conversation with state politician and owner of Portland's Rising Tide Brewery, Heather Sanborn, as we chat about the past and present of Maine's beer scene. 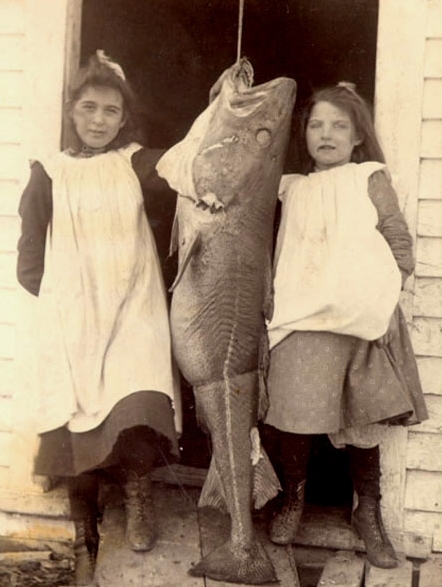 Join us in the season finale of the Feast for a discussion with Lori McCarthy of Cod Sounds in Newfoundland. From salt cod to goose tongue, she takes us through a culinary cornucopia of the island's history and culture. 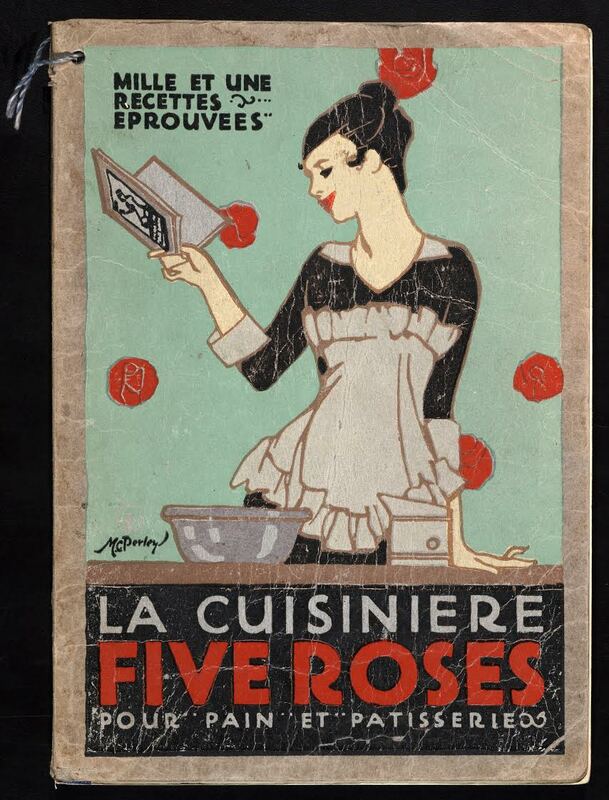 The Feast is headed to the library this week with a special sneak peek of the Thomas Fisher Rare Book Library's upcoming exhibition, Mixed Messages: Making and Shaping Culinary Culture in Canada. We'll speak with one of the co-curators of the exhibit, Liz Ridolfo, as she takes us through a chronological culinary tour of Canada. All aboard! This week, The Feast is riding the rails with an icon of American dining, the Harvey House. Founded by Fred Harvey in the 1870s, Harvey Houses marked the first attempt to provide standardized high quality dining experiences to passengers travelling the American West by rail. 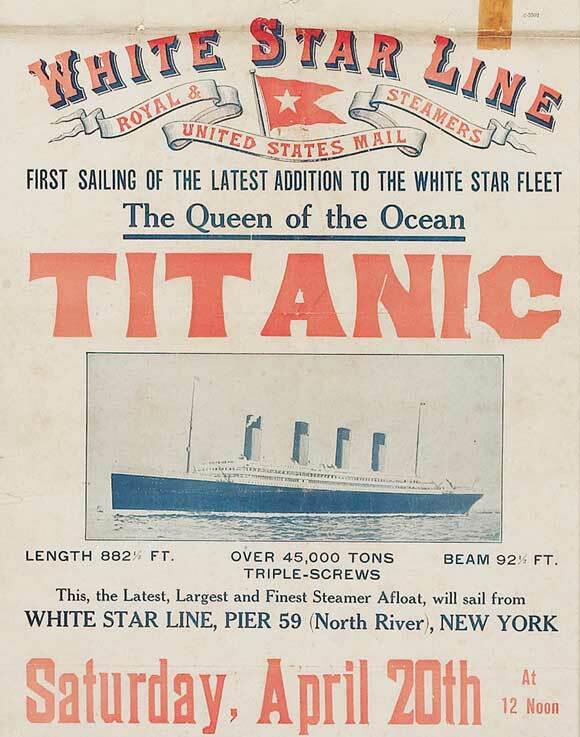 More than one hundred years after its fateful encounter with an iceberg on April 14th, 1912, the Titanic still captivates history buffs as a microcosm of Edwardian society. This week we’re exploring the culinary life onboard the unsinkable ship, looking at everything from those who worked in Titanic’s state of the art kitchens to the epic meals served only a few hours before the ship sank. From fire jumping to colored eggs, Persian New Year (Nowruz) is an epic annual tradition for millions of people worldwide. A celebration of the return of spring, Nowruz is a food-laden affair, where thousand-year-old dishes are served each year on Persian tables. Join us as we chat with Iranian-born Merhnoosh Zamani and Kimia Ziafat as they prepare to ring in the new year of 1397 in Vancouver, British Columbia. Sure, he can pull a sword from a stone, but can King Arthur dice vegetables? The once and future king is usually known more for his sword skills than his knife skills. But surely someone had to fix dinner for the Round Table! 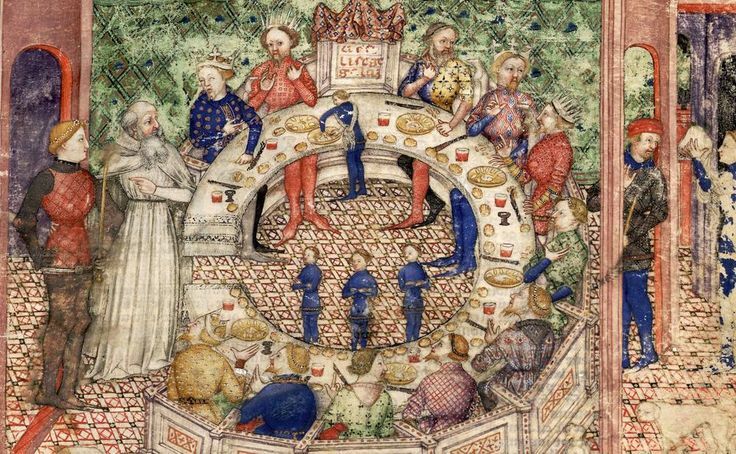 This week, we discover how feasting has played a crucial part of the Arthurian legends. It's a very special live episode from The Feast! In honor of Women's History Month, we're bringing you a live discussion of women and cocktails in American history, straight from the Rosson House in Phoenix's Heritage Square. Before the 1920s with its flappers and speakeasies, who were the mixed drinks mavens of US history? As the Year of the Dog approaches, join us for noodle rolls and year cake in the city of Markham, Ontario- home to some of the best Cantonese restaurants and Asian supermarkets outside China! We travel back to 1848 Manchester to the birth of the first-ever English Vegetarian Society. We'll try our hand at some Victorian vegetarian dishes and learn the surprising relationship between the meat-free diet and important social issues throughout the late 19th and early 20th centuries, from child labor laws to the women's suffrage movement. 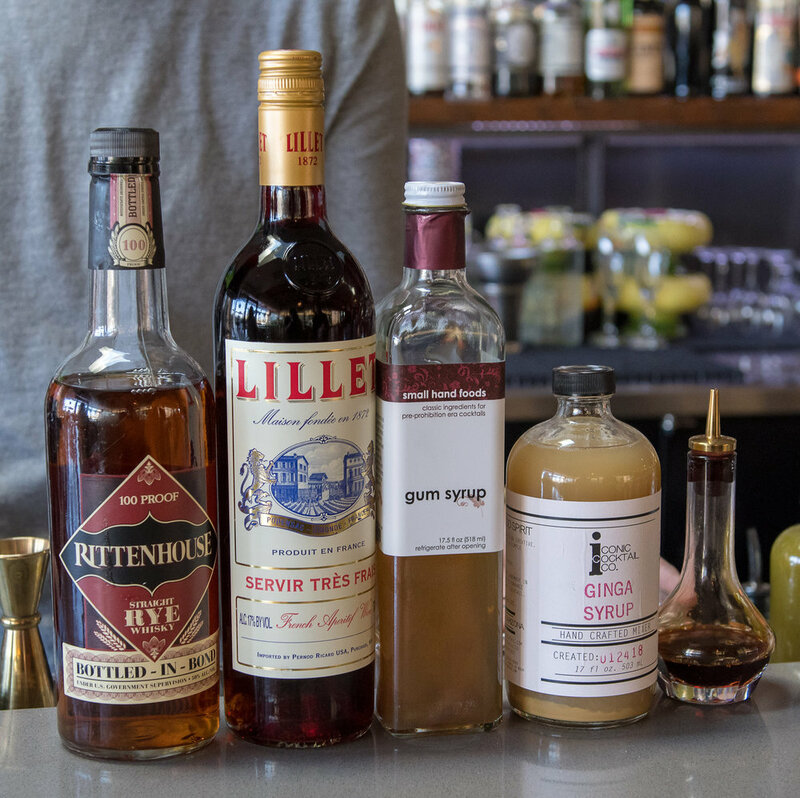 Join us for a special holiday episode where we investigate the rich mixed drink history of Virginia with Micah LeMon, bartender and author of The Imbible, A Cocktail Guide for Beginning & Home Bartenders. From medieval butter towers to prehistoric bee-keepers, this week we're examining the divine associations with global foods with Emelyn Rude, editor of the new food history magazine Eaten. Our latest episode, out now! This week, we're bringing you the story of a ghostly banquet straight from the sagas of medieval Iceland. A mix of fact and fiction, sagas provide some of the only clues we have about early Icelandic cooking. Today, the island's cuisine may be famous for its fermented shark and its luscious skyr, but we'll learn what was on the menu 1,000 years ago when a dead woman decided to play chef for the night. Find out what happens when you eat the food of the dead and what to do when ghosts show up for their own funeral feast. 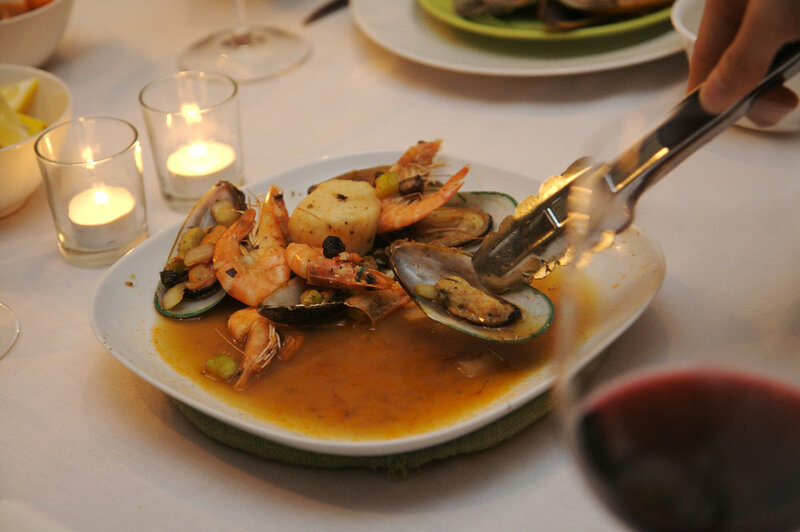 Join us as we discover the rich culinary history of Syrian communities in New York City. Beginning in the 1880s, Syrian immigrants settled in lower Manhattan, setting up food shops, restaurants, and grocery stores. We'll taste fermented milk at Arta's Restaurant, reviewed by the New York Times in 1899. We'll listen to opera at Kalil's, a Syrian-owned restaurant which boasted seating for 1,000 at a time! This week we're travelling to the golden age of the Islamic Empire in 10th century Baghdad. Hidden in a bustling paper market, we'll visit a mysterious bookmaker responsible for one of the largest cookbooks from the medieval world. While it may not have exactly 1,001 recipes (only 632 at last count...), the book is a treasure trove of medieval dining etiquette, recommendations for healthy eating, and some of the best food poetry we've ever read (ode to a fried fish, anyone?). The Feast is back! And our debut episode for Season Two is out of this world. Literally! We're going back to one of the most (in)famous meals in the history of NASA, when a contraband corned beef sandwich snuck aboard Gemini 3 in 1965. We'll explore how space food has changed over the years. No more Tang and freeze-dried ice cream for modern astronauts, the space food of tomorrow may include everything from homemade sourdough bread to wine. We're cooking up a delicious new season, debuting Friday, August 4th 2017! 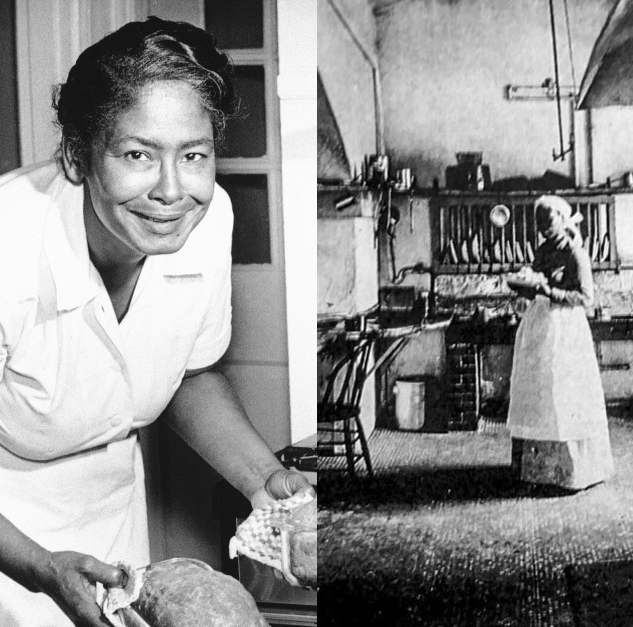 Discover the hidden stories behind competitive Soba eating in Japan, how the electric oven revolutionized the modern kitchen, and the unsung stories of African American chefs in the White House. All this and more on our delectable season two, starting with a stellar first episode on the history of space food! Don't miss out, subscribe today to The Feast and get ready for more meals that made history! Cocktails can have some great origin stories, but how can you tell sober fact from tipsy fiction? This week, we're going cold turkey to get the details behind that noble institution of pre-dinner drinking: the cocktail party. Legend (or Wikipedia) says the first cocktail party was held by Mrs. Julius S. Walsh Jr. in 1917 St. Louis. As we'll learn, the real story is *way* more complicated, stretching from Revolutionary America to the swinging 1970s. 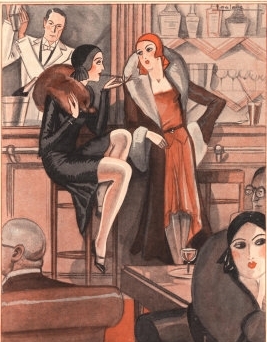 While Mrs. Walsh may not have invented the cocktail party, her life was full up with martinis, mayhem, and, yes, even murder. Forget Hansel & Gretel's candy cottage, Naples was building fortresses of food in the 18th century! This week, we're investigating the Neapolitan tradition of cuccagna- a festival celebrating a mythical land of food, where roast chicken rained from the skies and wine flowed in rivers. 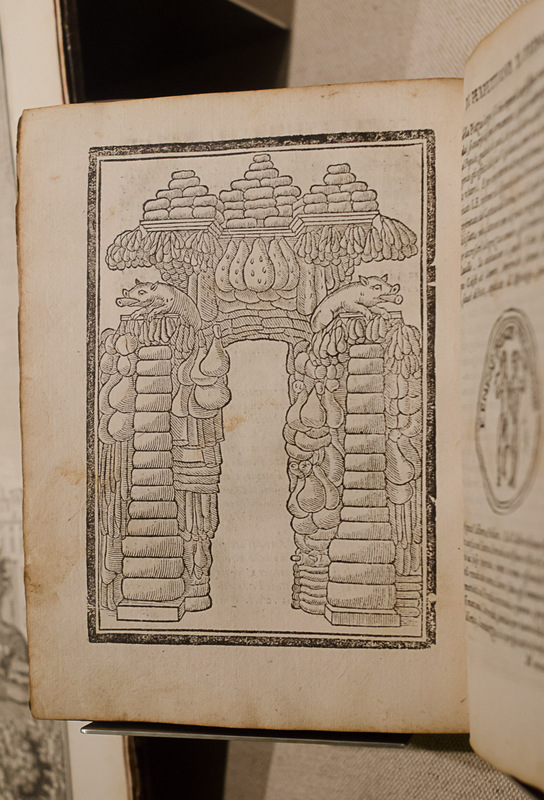 Learn how early modern Neapolitans built giant edible monuments to celebrate birthdays, weddings, and holidays, complete with fortresses of ham, bell towers made of cheese, and lakes of beer! Excuse me, Sir, but are you going to eat that woolly mammoth? This week we're talking about the famous Explorers Club Dinner of 1951, where woolly mammoth (or was it ancient giant sloth?) was a featured appetizer. Join us for a great discussion with Jessica Glass & Dr. Matt Davis, the two scientists who discovered the identity of the most famous mystery meat in history. 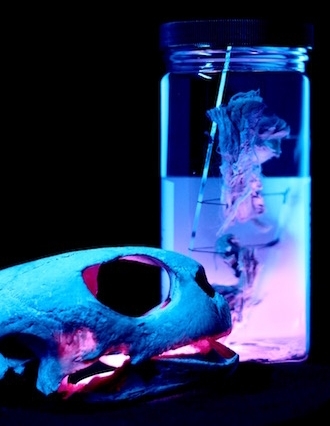 We'll talk about the curious tendency for scientists to nibble on their specimens and how food might have a major role in the future of conservation. This week, we're headed to the land of bean trees & cholla buds: the Sonoran Desert. Home to UNESCO's new capital of gastronomy, Tucson, we'll trace the desert's diverse culinary history, from the cornfields of the Hohokam to the mission gardens of the German Jesuits. Why did 18th century missionaries bring fruit trees to Sonora? Could heritage wheat be the solution to sustainable farming in southern Arizona? This week, take the escalator to menswear and turn left at home goods. We're heading to the glory days of department store dining with a trip back to old Toronto. Learn how Eaton's and Simpson's battled for the hearts and dollars of Torontonians through their opulent in-store restaurants. We'll explore why these stores are remembered more for their chicken pot pies than for their sales! Feeling punchy this inauguration season? Take a note from Andrew Jackson & join the wildest party the White House has ever seen! In our first episode of 2017, we’re heading to 1829 when 10,000 people crashed Jackson’s Inauguration Reception for a bit of cake and barrels of free punch. But was this party as wild as rumors have suggested? Did Jackson plan the whole thing? And where did all those punch barrels come from? We’ll learn the history of the popular tipple & why it’s been the drink of American politicians for over two hundred years. Sitting down to the traditional holiday ham this season? 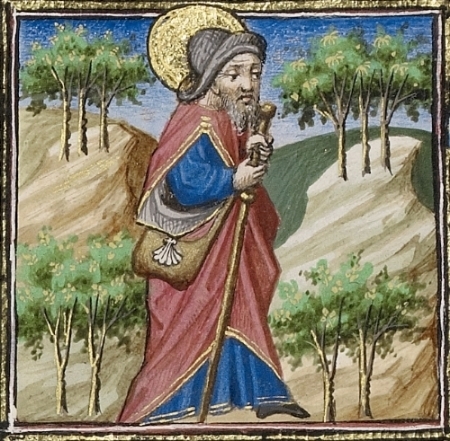 This week on The Feast, we're celebrating the unofficial animal of winter: the pig! 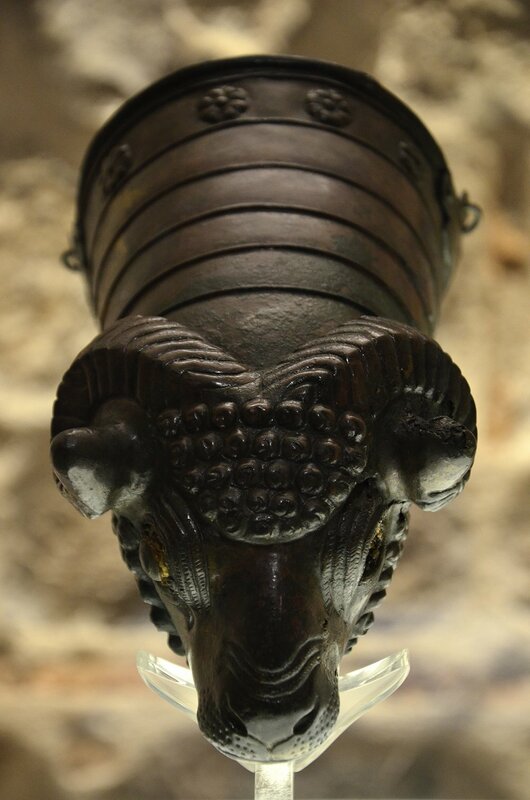 Find out why a boar's head is the center of holiday traditions from London to Louisville. We'll learn a porcine Christmas carol, some tips on how to buy off the mayor of medieval London, & why an Oxford college still celebrates an epic 14th century battle of student vs. pig. Discover the distant & unexpected roots of the spiral-cut holiday ham this week on a very special porky holiday episode. This week, The Feast is heading to the Canadian wilderness- where 10,000 US soldiers helped to build the Alaskan Highway in 1942. But how do you feed an army in the middle of nowhere? We'll look at how these soldiers survived arctic winters & mosquito-plagued summers with the latest in military food technology, including dehydrated foods and the rise of the dreaded C-Ration, the meal for the soldier on the go. With nothing but powdered milk and tinned food to eat for up to six months at a time, soldiers got creative with the local wildlife. Bear steak, anyone? It’s that time of gruyère: it’s the Feast’s election episode! And we’re dedicating a whole show to some great White House food traditions. What do you get the President that has everything? A giant cheese, of course! Not just for fans of “The West Wing” anymore, we’re looking into the weird and wacky world of White House cheeses, going back to one of the founding fathers himself, Thomas Jefferson. 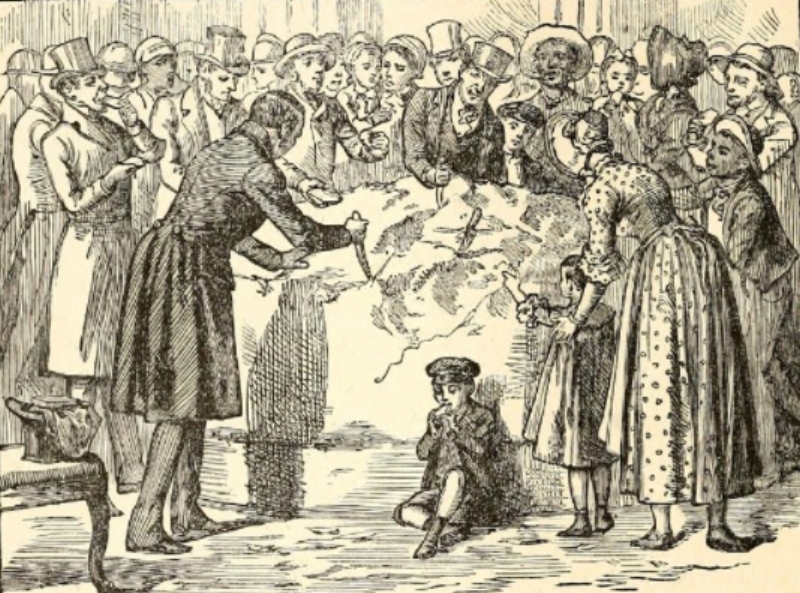 Find out how a 1200-pound cheese ended up on the president’s doorstep one cold January morning in 1802. We’re back with a whole new season of feasting! Join us for a very special Halloween episode that takes us back to February in ancient Rome. Join a Roman family as they prepare for the annual festival of Parentalia, where the best parties in town are happening down at the graveyard. Find out how to appease an angry Roman ghost with a lovely bouquet of roses and some…black beans? See how the Romans engineered their tombs to be homes away from home, complete with dining tables, bars, even kitchens. Grab a seat at an epic feast, held in the finest tomb money could buy! No fables here! We’re travelling back 2700 years to uncover the case of King Midas’ lost funeral feast. Join us as we explore how an ancient civilization sent people off to the afterlife with a rocking good party. We’ll also learn how modern technology is revealing the diets of ancient civilizations as well as the recipe for the oldest cocktail in the world. Find out how historical tastes are making a comeback with a little help from the craft brewing industry. Grab your ration books, The Feast is heading back to 1945! 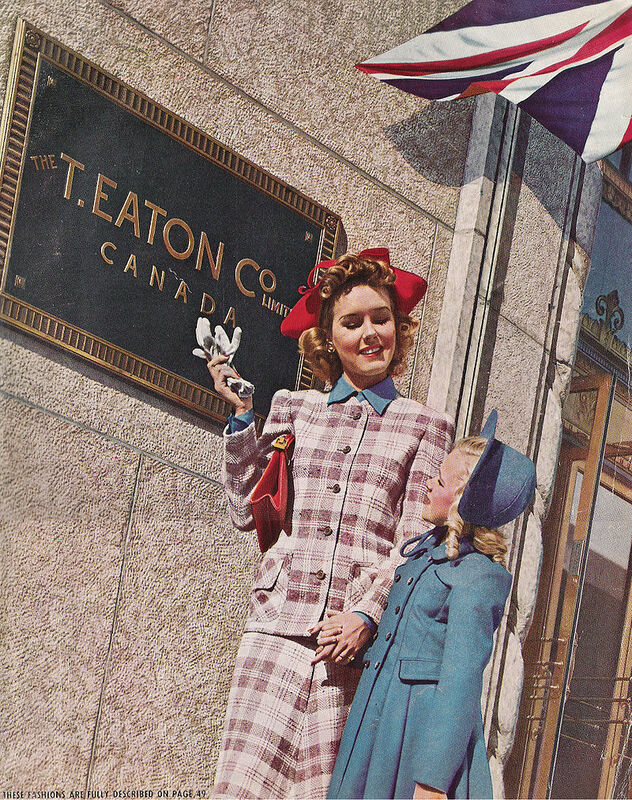 Find out how the US and Canada got patriotic with its cooking during World War II. This week we'll see how both radio and radar transformed North American food. From war brides to washing machines, get ready for a kitchen revolution on this week's episode. Dog days of summer getting you down? 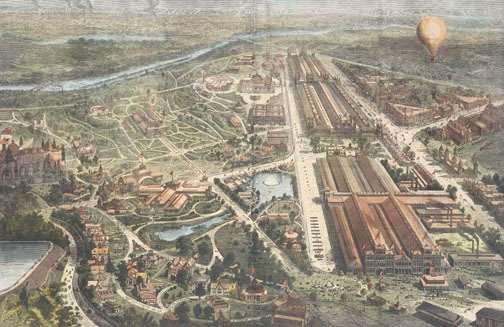 Why not treat yourself to a story about one of the first families of ice cream in 19th century Philadelphia? Learn how a modest ice cream shop went head to head with New York’s famous Delmonico’s to become one of the finest restaurants in America. A special feature this week, in collaboration with Becky Diamond, author of “The Thousand Dollar Dinner”. What does ketchup have to do with medieval politics? Find out this week, when we travel back to 10th century Constantinople to dine at the emperor’s table. Discover how the fall of the Roman Empire profoundly changed the eating and drinking habits of western Europe & how an ancient salty fish sauce may be lurking in your kitchen cabinet. Can you imagine Italian food without pasta? 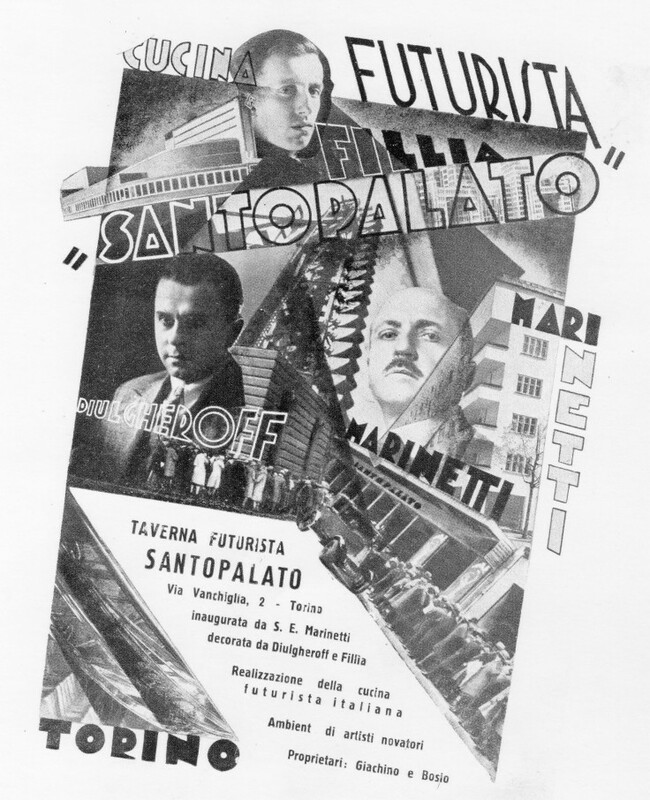 This week, we journey back to the 1920s & 1930s when an artistic movement declared war on noodles, one of the most beloved Italian culinary traditions. Find out how the golden age of the airplane inspired an entirely new way of thinking about eating; when restaurants resembled aircraft hangers, chicken tasted of steel, and your dinner soundtrack was an airplane engine! Ever dream of dining with a T.Rex? Join us for a New Year's Eve dinner in 1853 at London's famous Crystal Palace where you can meet the man who coined the term dinosaur itself, Sir Richard Owen. And dinosaurs won't just be the talk of the table, they'll be the table itself! Discover how one Victorian dinner helped to launch the dino-mania of today, from The Flintstones to Jurassic Park. Deposed queens, papal politics, sugar sculptures, & Bernini- a combination that could only happen at a Baroque feast! Join us this week as we explore the politics of feasting in the 1650s when Pope Alexander VII did the unthinkable & invited a woman to dinner! Where can a medieval pilgrim expect to find a good meal on the Camino de Santiago? 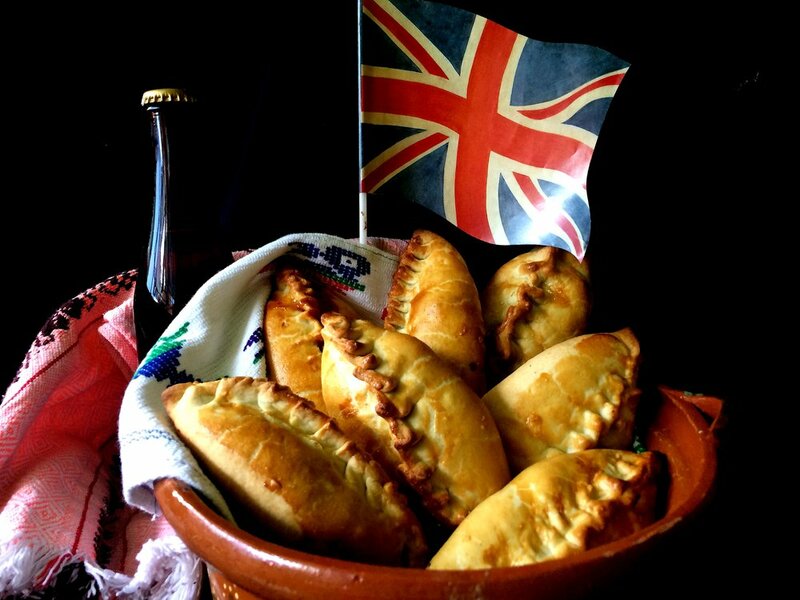 Learn how to survive your pilgrimage & sample some of the local treats of medieval Spanish cuisine including escabeche, barley bread, and miraculous pastries. 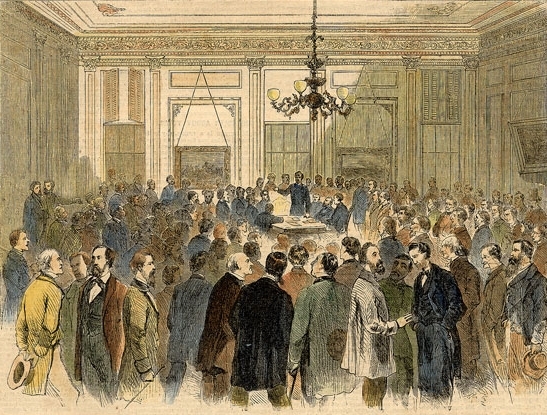 Join us for an opulent night in New Orleans at the St. Charles Hotel in 1846 with mock turtle soup, lobster salad, stuffed rooster, roasted bear, and more! Travel back with us to Munich in 1896 to witness the origins of some of the most famous Oktoberfest traditions. We'll visit some of the earliest beer halls, sample some of the newest brews Munich has to offer, and eat all the German pretzels you can handle.